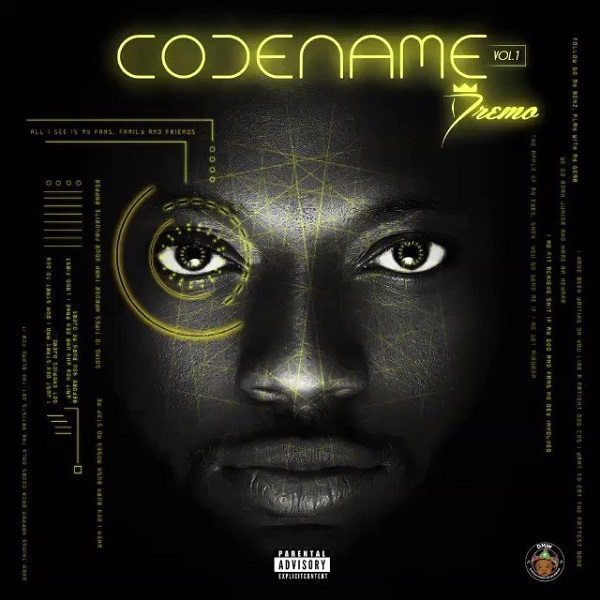 Music :: DMW hip-hop artiste, Dremo has released his long awaited 9-tracks project titled ”Codename Vol. I ” EP. Off his outstanding extended play, Dremo features label boss, Davido on this Afrobeats single “Kpa ”, produced by Speroach Beatz . Get ‘ Codename Vol. I ’ Here .